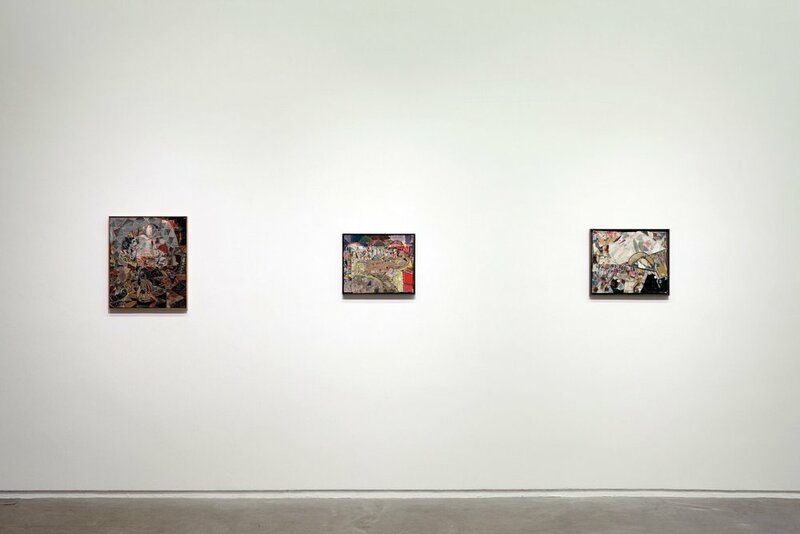 Katy Moran's early paintings look rather like small semi-abstract pictures of the 1960s. As well as using generous gestural paint strokes, which seem oddly typical of those days, she often erases and erodes the surfaces, so the images sometimes appear to have been damaged or worn away by time. Besides, she frequently uses old-fashioned shades of glossy cream as ground colours, while vintage frames - grubby, and tarnished - complete the impression. And yet there is much more to them than that. 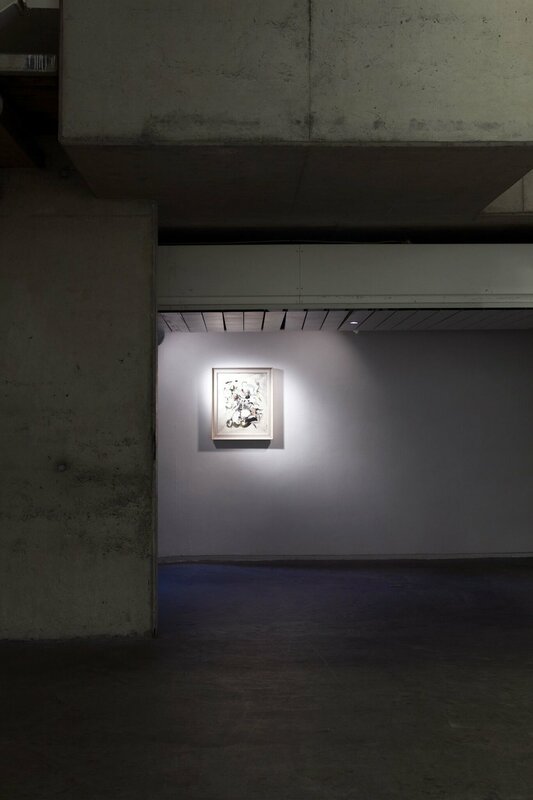 The paintwork is perhaps a little too self-conscious to be completely credible, and the pictures often carry traces of figuration and recognisable subject matter (Moran frequently works with photographic sources), so it gradually becomes clear that these paintings are more complex than you might suppose. 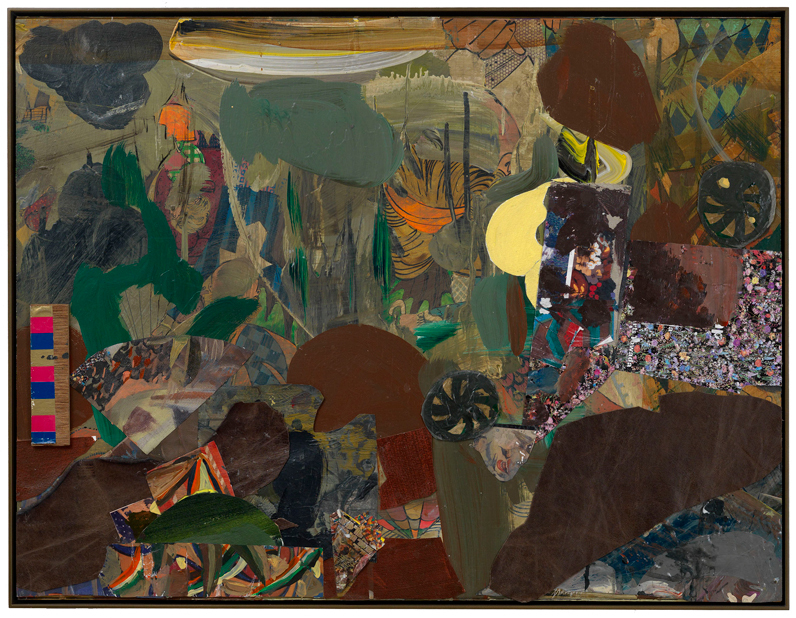 In more recent work, the artist's interest in collage has developed strongly, and consequent allusions to 'meaning', as well as to depth and time, have become increasingly forceful. 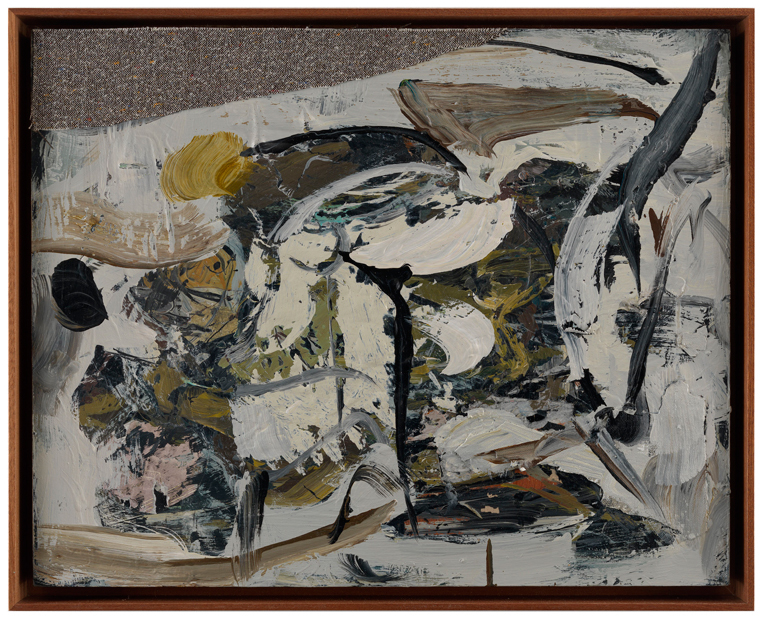 It is tempting to try to put together a narrative from the fragmentary references that are embedded in the paintings' surfaces and from the way they are configured, but meaning is simultaneously deferred or refused; it is never allowed to settle or become defined. The obscure titles add another dimension to this strategy. It is significant, too, that the artist has said that she values sensation more than mood or form, and that it is the quality of the marks on the canvas that makes the picture seem dead or alive. 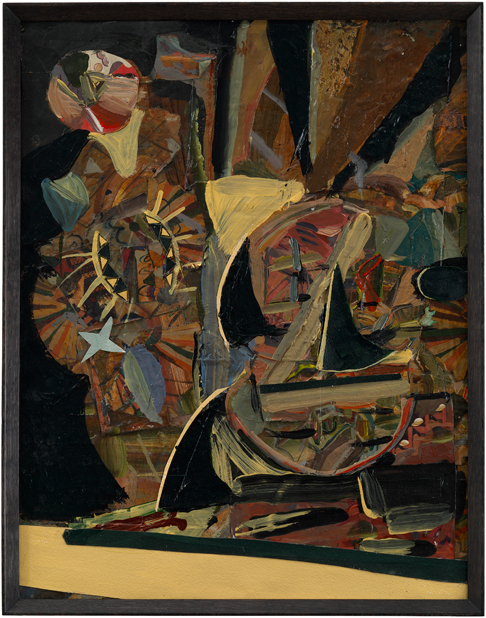 The painting is felt first, and only then does its conceptual element emerge. Moran also likes to introduce chance and accident into her work - so she can pretend, as she puts it, that she is out of control. (There is always an element of distance in the way she operates). 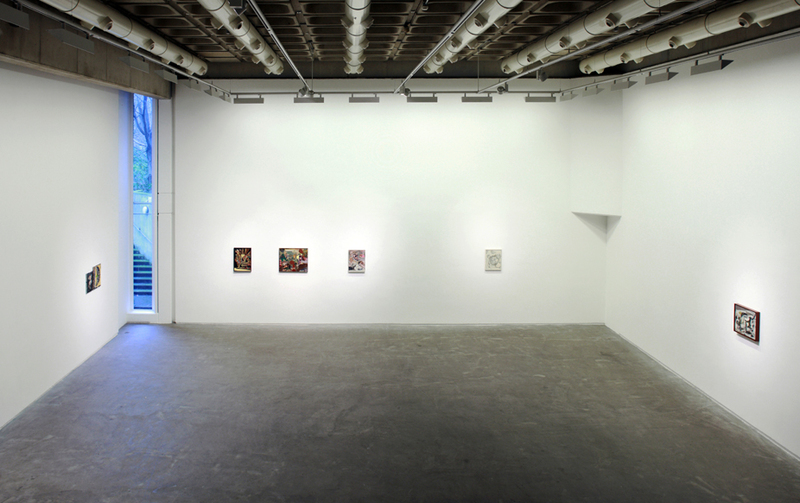 Aware of the history of painting and its tropes, Katy Moran is not afraid of them, and in that respect her work has some similarities with that of contemporaries such as Tomma Abts and Sergej Jensen (who have both exhibited in this gallery). In her new paintings, however, something different seems to be taking place. Less gestural and painterly, more controlled and patterned, they seem to be held together by intense nervous energy. Unexpectedly, we find engagement and commitment in them. 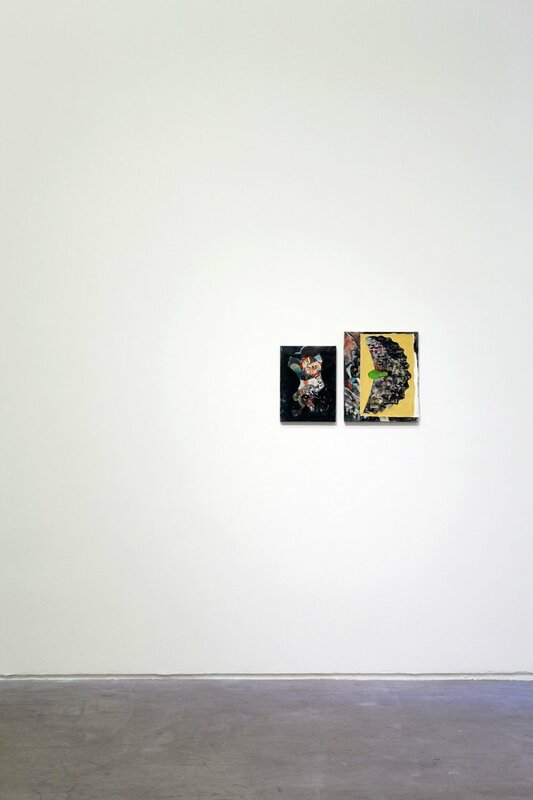 While determinedly removed and self-aware, they are quietly gripping paintings. 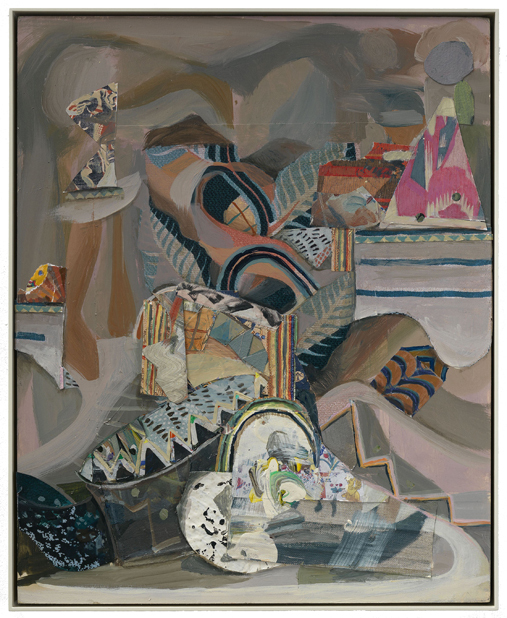 Katy Moran has exhibited widely, and has held exhibitions at mima, Middlesbrough, Tate St Ives, and at the Wexner Center for the Arts, Ohio. She is represented by Modern Art, London, and Andrea Rosen Gallery, New York. The Douglas Hyde gratefully acknowledges the support of the artist, Stuart Shave, and Andrea Rosen.